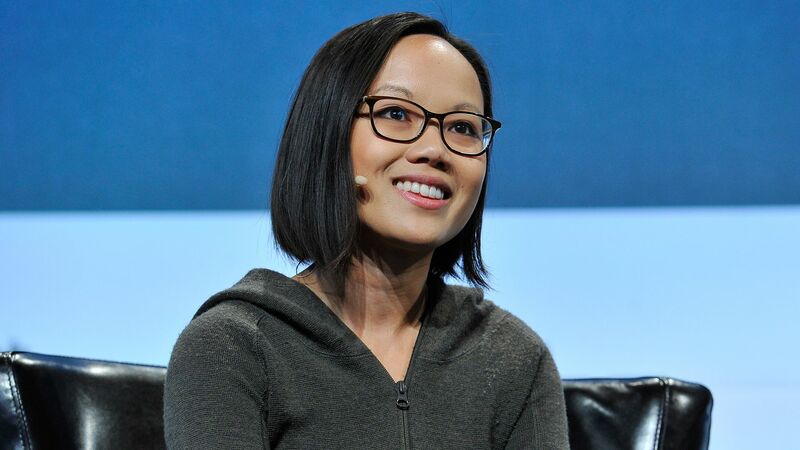 Autodesk agreed to buy PlanGrid, a San Francisco-based provider of construction productivity software, for $875 million in cash. Why it matters: This is part of a mini-boom in acquisitions of construction tech startups, including Oracle last year paying $1.2 billion for Axonex and Trimble this past spring paying $1.2 billion for Viewpoint. The bottom line, per Axios' Kia Kokalitcheva: PlanGrid was considering a new round of VC funding when it got inbound interest from Autodesk, which had previously announced its own plans to go deeper into construction industry tools. Among those involved in the negotiations was Carol Bartz, the former Autodesk CEO who now sits on PlanGrid's board of directors.